 We currently have 0 in stock at Wells, 0 in stock at Congresbury (as of 24/04/2019 22:24:42). 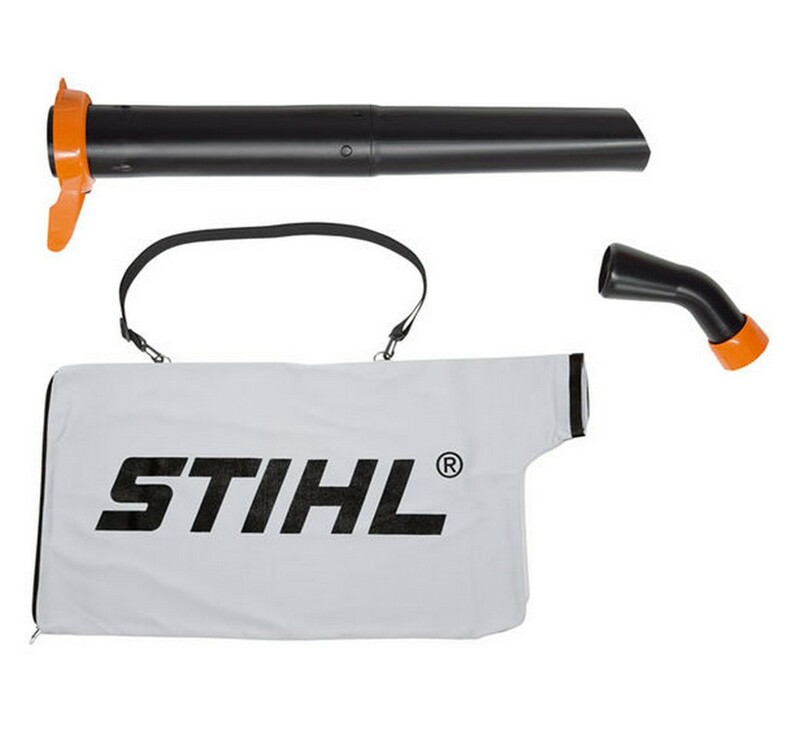 Converts the electric blower into a vacuum shredder. Suitable for the BGE 71 and BGE 81.